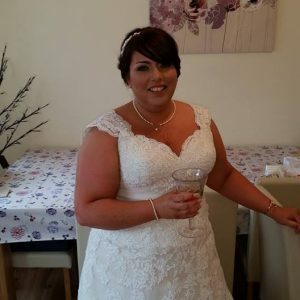 Following our recent charity event at the Hallgarth Manor Hotel in aid of Northern Cancer Care & Research Society we would like to take this opportunity to thank 'VIP For All Your Special Occasions' for a truly professional and amazing service. 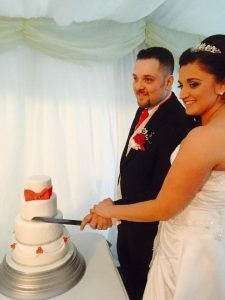 We came to 'VIP' via a recommendation & from our initial first meeting it was very clear to us that you wanted our event to be as special to you as it was to us. 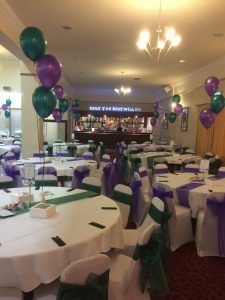 You wanted to make sure we were more than happy with our every aspect of the table dressing & table planning, taking into particular account the specific colours to our charity requirements. As you know attention to detail was very important to us & you went that extra mile to ensure the colours were exact to what we wanted. We would also like to say a huge 'Thank You' for our surprise lightning display - we could not believe you went out of your way to do this for us - we absolutely loved it & it was a fantastic focal point. Guests loved it too & talked about how it made the room so special to the name of our event. Thank you Vera & Clare for making our day so special& look forward to using your services again in 2017. Gavin & I would like to say a huge thank you for yesterday. Can't thank Vera enough for all her hard work and creativity creating a fantastic theme for our Enchanted Ball. The quality of her supplies and her creativity was exquisite and gave us a breath taking room which was appreciated by all the guests. We were so impressed we've already booked Vera for next year! 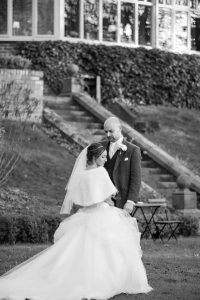 Working with VIP Weddings and in particular Vera, was one of the most exciting parts of planning our wedding day. 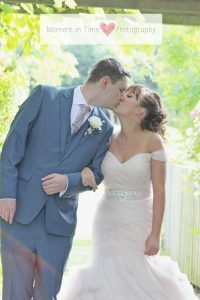 We were fortunate enough to be able to visit Vera’s show room which allowed us to really visualise what our day would look like, view various options and make decisions on what we would choose, for our special day. We had some concerns over our venue, rooms were quite dark…we need not have worried, WOW what a fabulous transformation, we had our own magical sparkling venue which all of our guests commented on. Nothing at all was a problem for Vera and her team, we were guided every step of the way, the team were always on hand to discuss potential ideas and even creating bespoke items for us. Ultimately what I loved most is not having to worry about set-up on our wedding day, we 100% knew we had left this in the most capable of hands, and we were not disappointed. Our breath was taken about by the gorgeous decoration accompanying our ever so quirky venue. 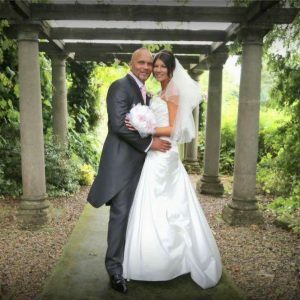 I would not hesitate to recommend VIP Weddings for any occasion. I will certainly be knocking on their door for future events.